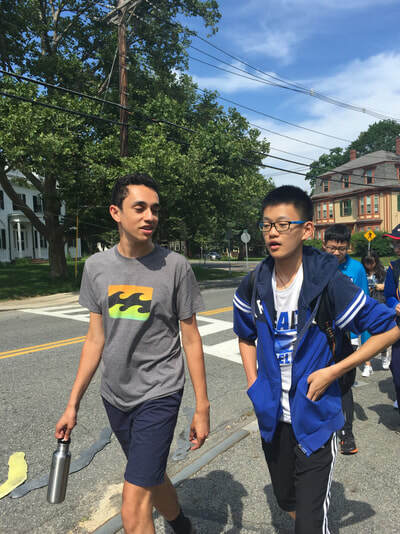 This summer, Boston Roundtable entered its third year of running our comprehensive Road to Harvard camp. This two-week program offers students an extensive journey across the American northeast, home of the nation's top universities, including the prestigious eight Ivy schools. 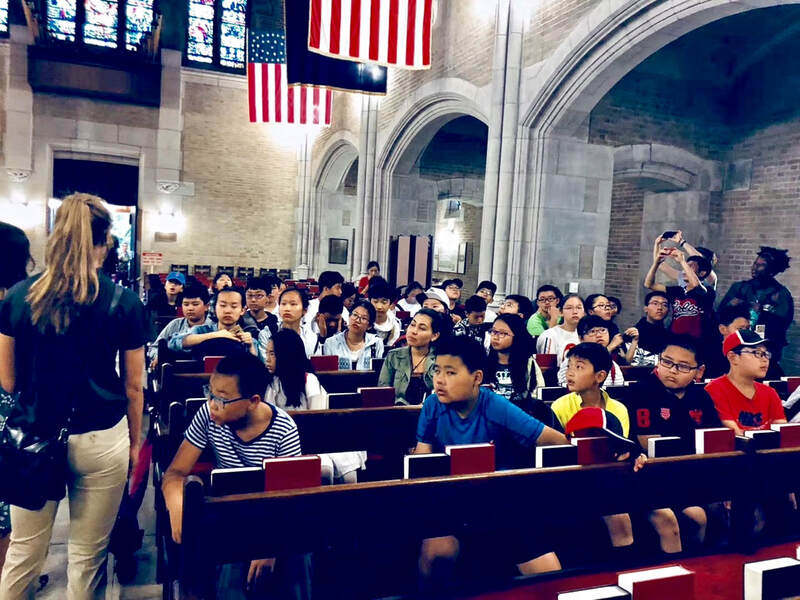 Aided by Ivy student counselors, Chinese students get an in-depth look at what it means to be the best and the brightest at an American school. Their learning is supplemented by knowledgeable guest speakers, Ivy programs not open to the general public, classroom tasks, and of course, sightseeing in the best cities the northeast has to offer! Counselors and full-time staff oversee every step of the journey, and supplement all visits with team building activities and additional learning material. Boston Roundtable alternates between two iterations of our Road to Harvard program - one with a STEM focus and one with a social studies focus. Due to popular demand, at least two rounds of the program run each summer. 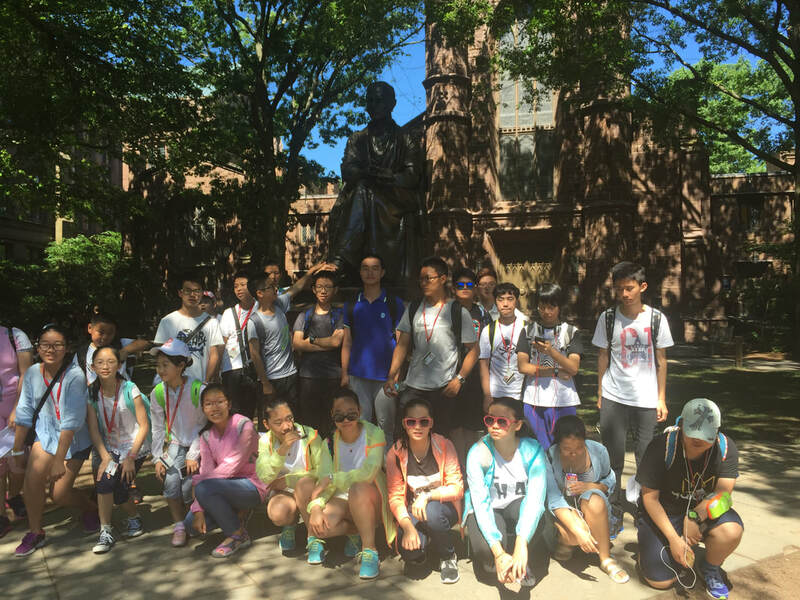 Stationed in Boston for the first part of the trip, students explore America's greatest education hub with regular visits to Harvard and MIT (as well as a day trip to Brown), historical sightseeing and meals in the city's historic Chinatown. Counselors form coalitions among group members by conducting teambuilding activities, classroom discussions, and crash courses on preparing the perfect college application. Boston Roundtable also supplements the Boston portion of the program with museum visits, shopping excursions, and more! Students then travel down the coast, making full-day stops at Yale, Princeton and UPenn along the way. Each stop is supplemented with material specific to a school's most well-known departments, and students gain skills in areas outside of their chosen program. ​After a break day of sightseeing in Washington DC, students return north for an exciting conclusion in New York! 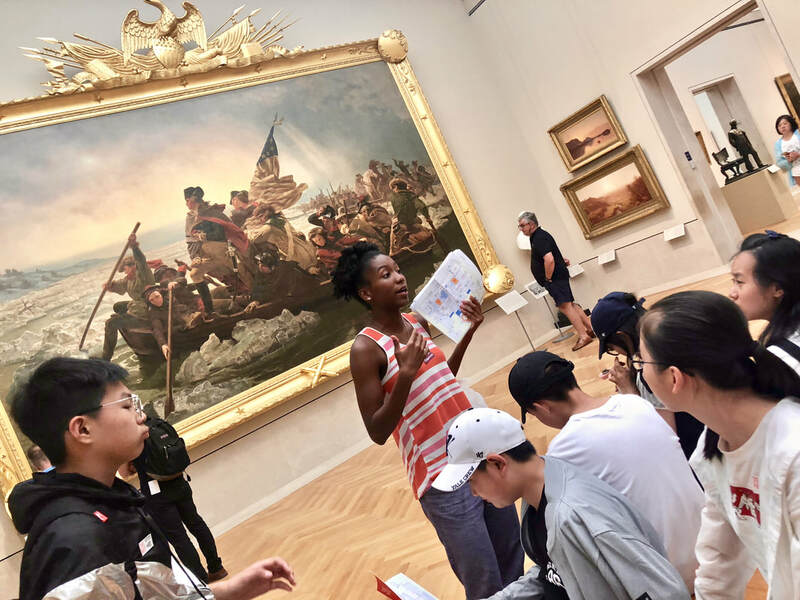 In addition to visiting Columbia University, students enjoy a harbor cruise, a trip upstate to West Point, and museum visits based on their chosen program. 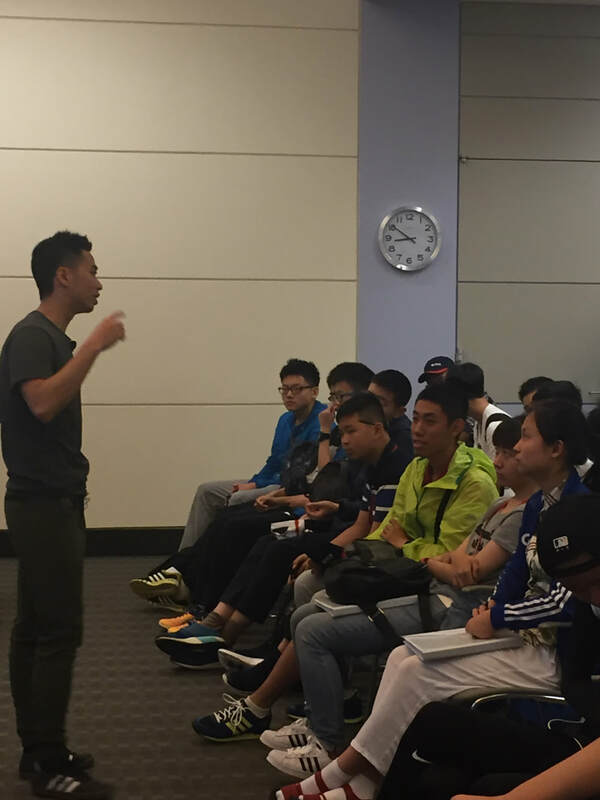 At the end, counselors bid students farewell for a safe trip back to China! Our first run of the STEM program was done in 2017. 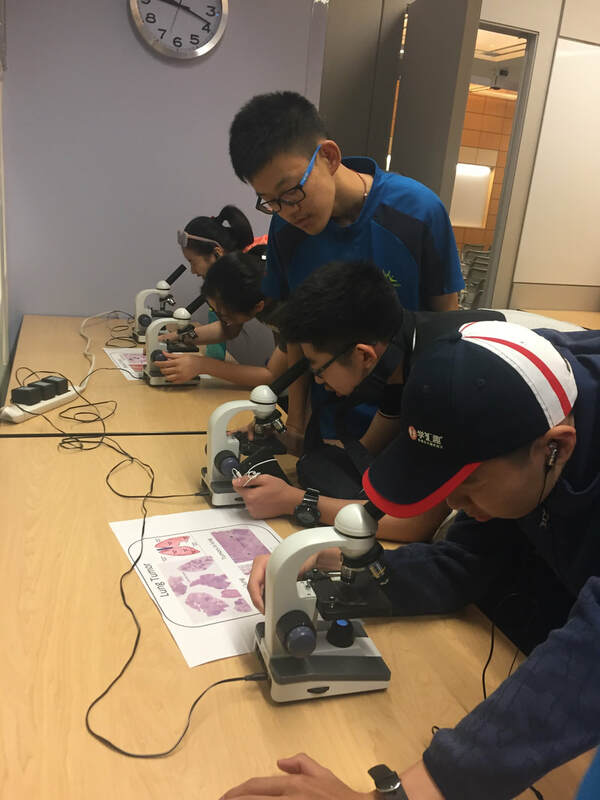 In addition to our core itinerary, students received in depth lab time at MIT under the guidance of a Ph.D candidate, interactive programming at the Harvard and Smithsonian Natural History museums, and science-focused programming at all Ivy school stops. The Road to Harvard program was originally developed as a social studies program to highlight the liberal arts aspects of the Ivy schools. Campus visits focus on the history and social dynamics of each school, while classroom subjects are geared towards the humanities. In New York, students also get to visit the Met and see a Broadway show. 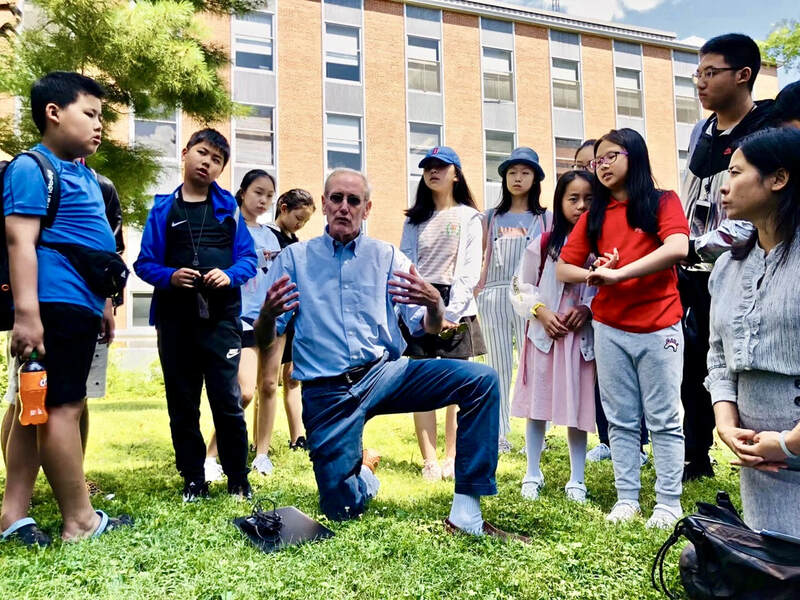 In acting as a traveling American classroom, Boston Roundtable strives to establish a supportive learning environment by fostering mutual respect among its participants. Group guidelines are established on listening and giving constructive feedback, and refreshers are given where necessary. Our collaborative learning style helps students form strong bonds with one another, as well as adjust to the expectations of an American classroom should they pursue education in the states. Our teachers place heavy emphasis on positive reinforcement and hand out certificates of completion at the end of the program. In addition to "social" stops in the program such as the Washington DC visit, Boston Roundtable also provides social engagements throughout the the trip, whether to celebrate a birthday, mark a milestone in the trip, or just have a good time! This year's Road to Harvard camps already have students recruited for both sessions and are currently closed from further enrollment. We hope to launch future iterations of this program for students from all over the world. Current college students and recent graduates are welcome to apply to be counselors for this program. 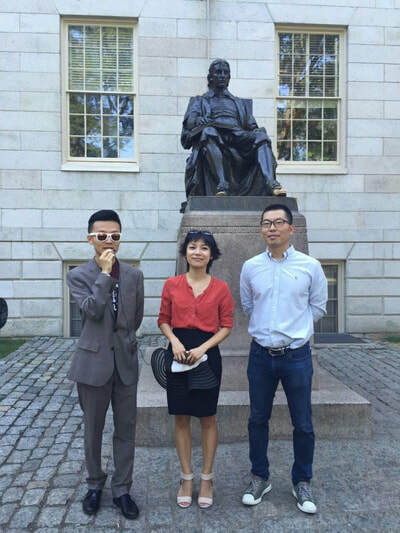 For Road to Harvard, knowledge of Chinese language and culture, as well as previous teaching experience, is preferred.